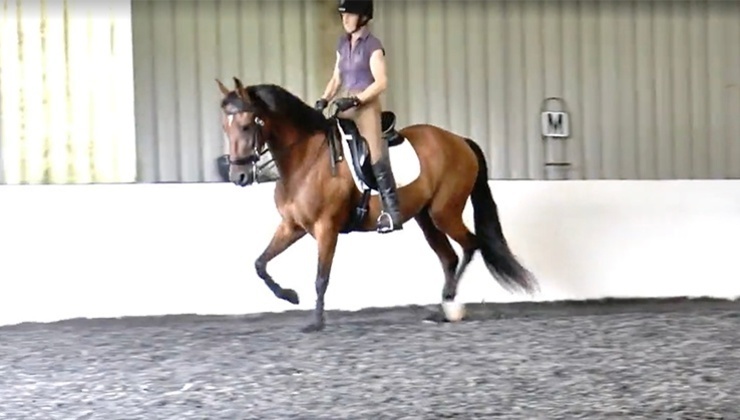 Introducing Heather's inexperienced PRE gelding Altivo, who has recently arrived from Spain. 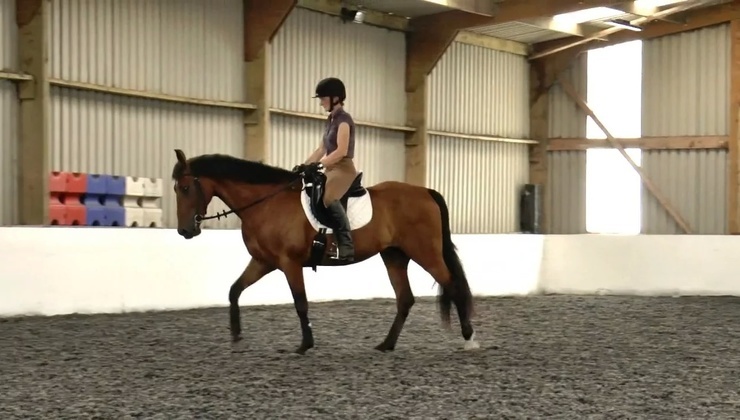 At the start of this series, he is being taken back to basics with early ground work, including lunging and long reining, with Kay explaining in depth the work Altivo is doing and why. 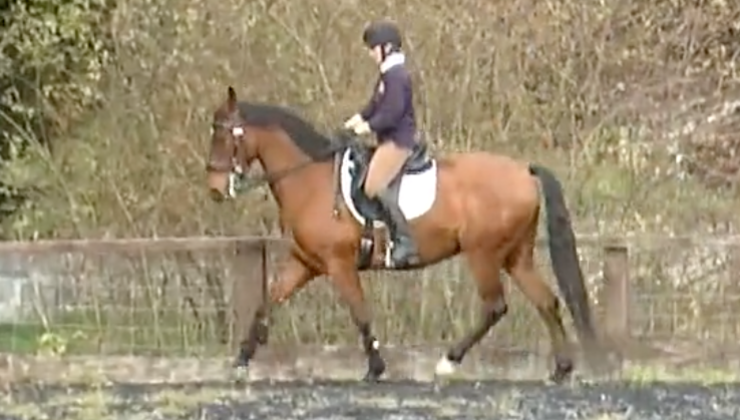 This series will follow his progress at East Leigh Farm with Heather and Kay.